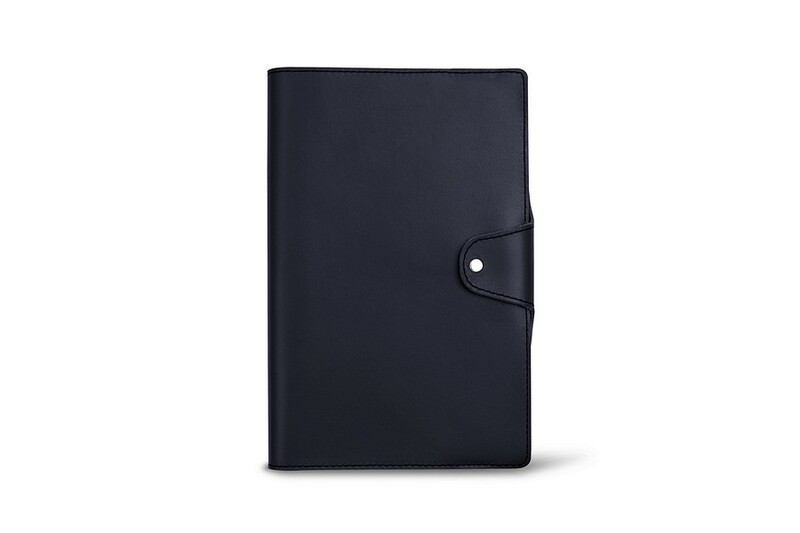 This beautiful leather notebook cover is the perfect accessory for those who love simple, clean and functional products. 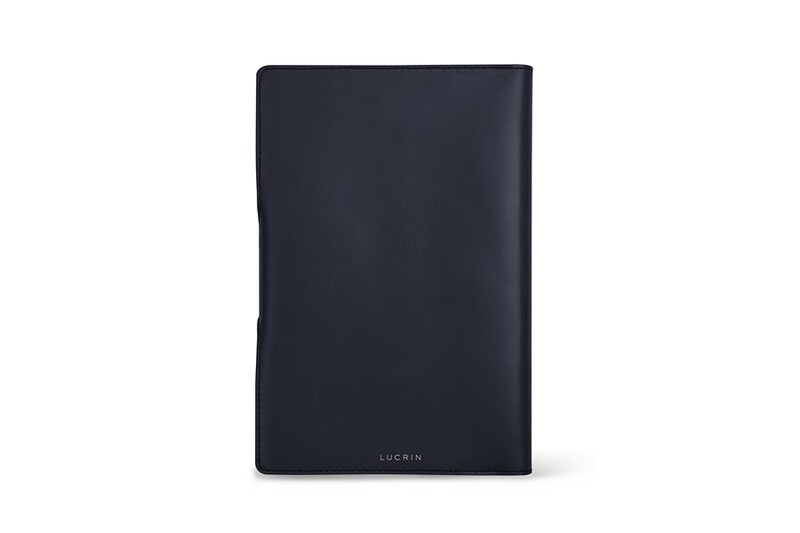 You can customise your cover in different colours and leathers, change the colour of the seams or even add a name or initials for a nomadic, classic, urban or adventurer look! 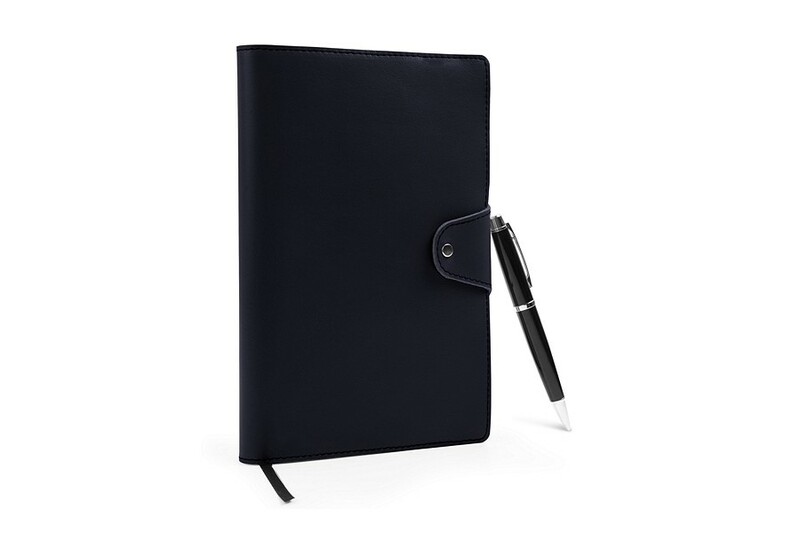 This leather notebook will really make you want to write down all your notes or emotions of the day or of your trip. 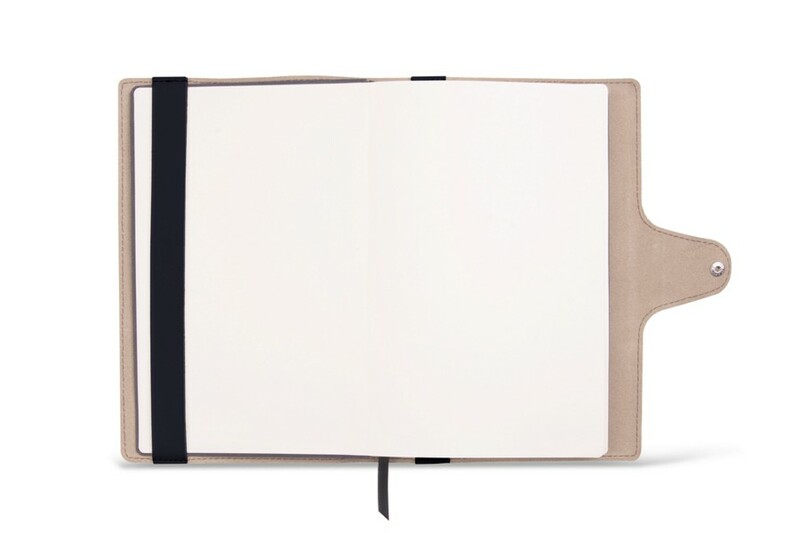 The refill for the notebook is available (ref. ROS2077). Notebook: 95 ivory and lined pages.